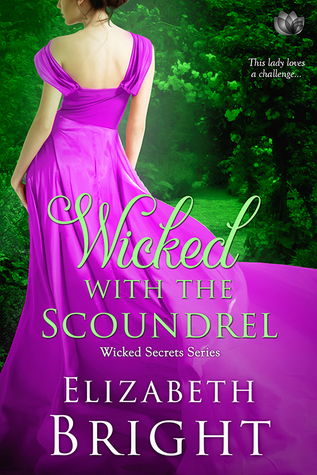 Check out Colin and Claire's love story in Wicked with the Scoundrel. 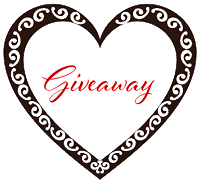 Special thanks to Elizabeth Bright for sponsoring this giveaway. Sounds right up my alley! Would love to read it! 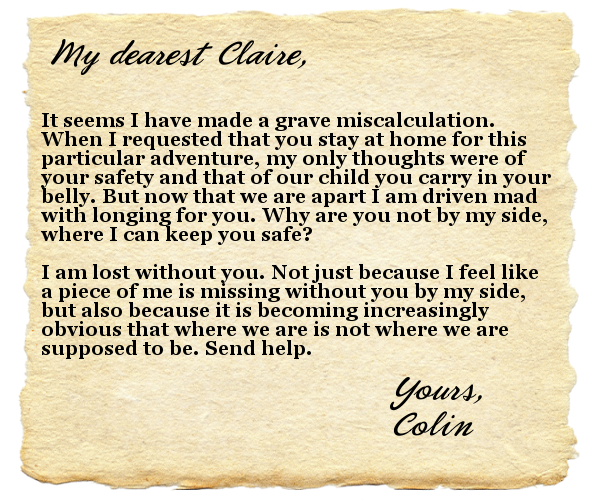 The letters are so sweet..I love the vintage flair and a glimpse into the world of Colin and Claire!! New author for me and would love to read this or either of the others.! 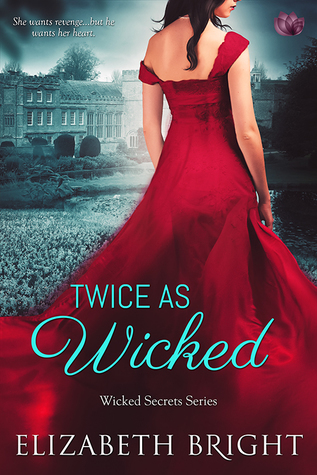 Thanks for the letters , the book blurb and your contribution to this giveaway, Elizabeth! 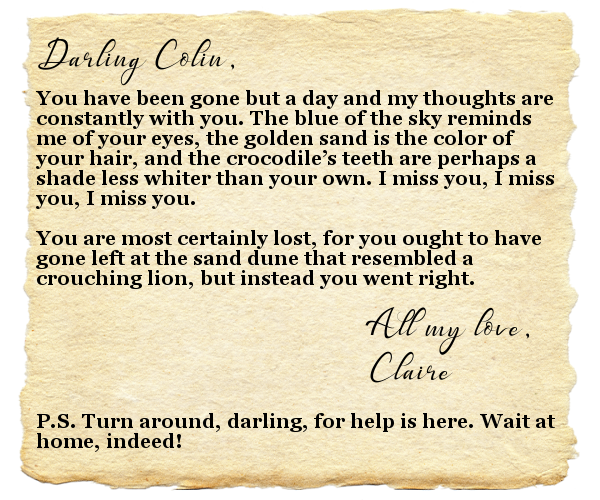 The letters from the heroine and hero to each other are so sweet. 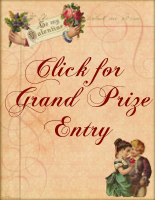 Thank you for the chance to win your book and a gift card. I love your books!! A new Author for me. Adorable letters. Sounds great. 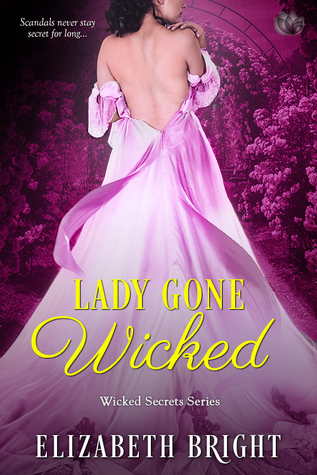 Sounds like a nice historical romance. i love the letters. so vintage & sweet. Love letters are so special and this is so sweet! warms my heart. I love the sound of this story and the couple in it!! Can’t wait. Love the letters! I cannot believe a man ask for help. Can’t wait to read the book. Such sweet letters. Can't wait to read the book. Who is your favorite hero from the stories you have written? The letters are short but sweet - love them! Can't wait to read this book sounds like a fun read.